Steven (Chicagoland, United States) on 28 June 2017 in Plant & Nature and Portfolio. Photo captured June 12, 2017. Don't you love how effective B&W can be for Mother Nature, Steven! Looking like a 1920's capture, almost appearing as jigsaw puzzle pieces ! Black and white worked well with this grey plant. A superb image and great title. 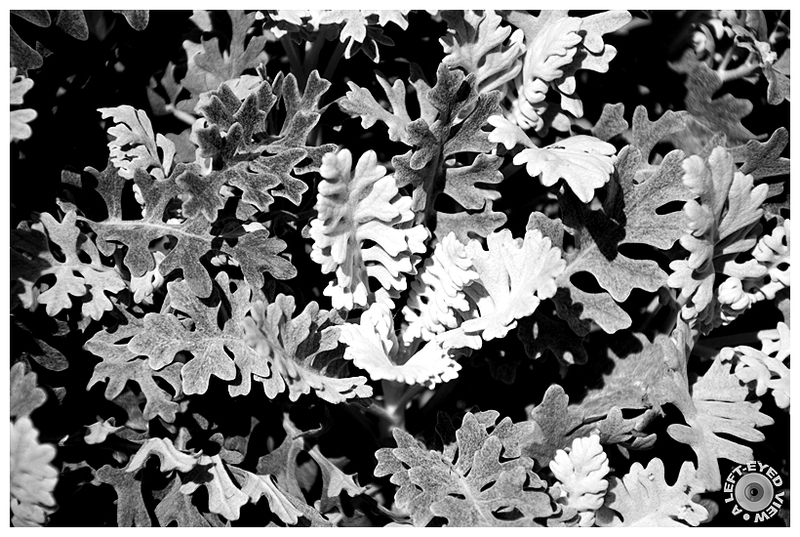 Wonderful capture and nice in b/w ... love these plants! I like the different tones. It even shows the soft texture. A great black and white with excellent contrast. It's a fine shot. Quel rendu et éclairage quel découpage sueprbe vue. Beautiful tones and shapes in this B&W. Nice work. Love the Black & Light ! A beautiful black and white image. I have one in my back yard that survived the mild winter. It is now blooming with these tiny little yellow flowers. It has never had flowers before so I am enjoying them! nice black and white - you managed many tones! A photo that turned out fine in black and white.